Devasena character from epic movie baahubali getting an adaption through Aarambh star plus serial. The channel have started showing the promos of this serial. Anushka Shetty played the role of devasena in baahubali movie. south indian actress karthika nair playing the character in star plus serial aarambh. karthika nair is the daughter of popular actress radha, she started her career through the telugu movie Josh. ko, Kammath & Kammath, Annakodi are some of the other films by karthika nair. now she is getting a chance to play an important character. 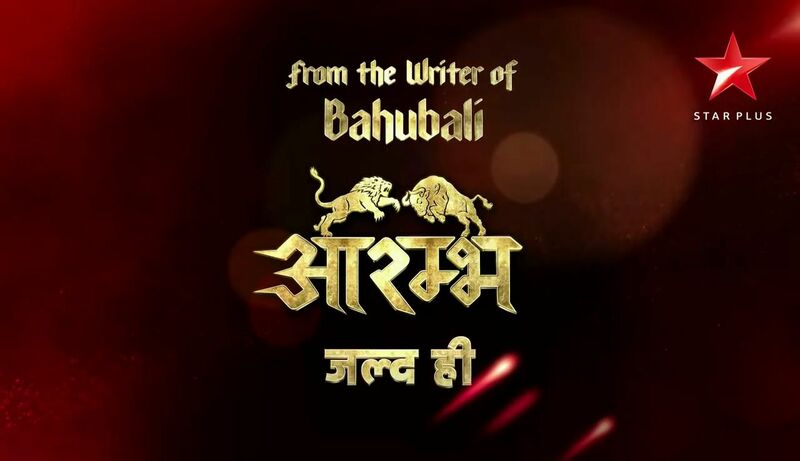 star is the most popular indian tv network, we can expect dubbed versions of aarambh in other star channels. Vijeyandra Prasad is the writer of this big budget tele serial, telling the story of fight between two empires. That is the main plot of aarambh hindi tv serial. as per current info only devasena character is appearing in this serial. we have no other info available, we will soon update the launch date, telecast time, story, complete cast and crew etc of aarambh tv serial. Rajneish Duggal and Karthika Nair doing hero, heroine role. if you are searching for heroine name of aarambh serial, answer is karthika nair. This television epic serial is Produced by Shristi Arya under the banner Rose Audio Visuals. Goldie Behl is the director of star plus tv serial aarambh. All the latest episodes of star plus serial aarambh available through hotstar app. they will stream online episodes after launching the show. we can wait for more details about aarambh. As mentioned above, star plus planning to dubb this serial into other languages.